Ayo! 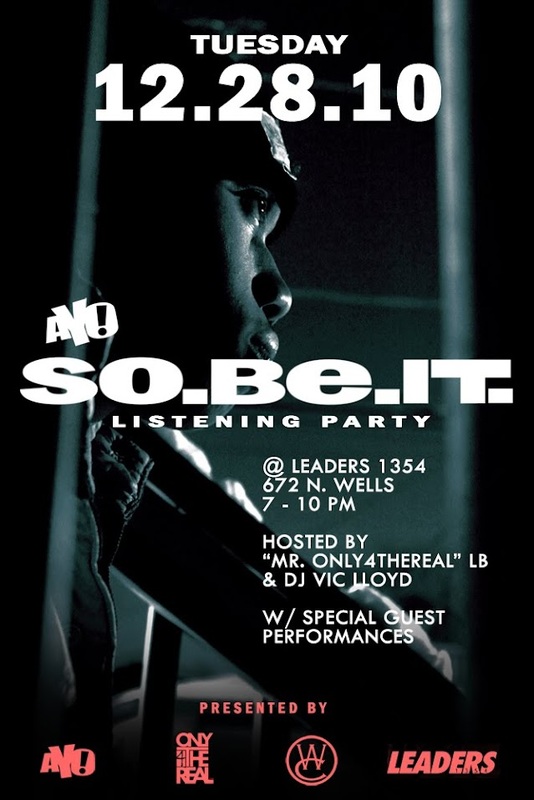 is having a release party at Leaders1354 (672 N. Wells) free admission, special guest performances. 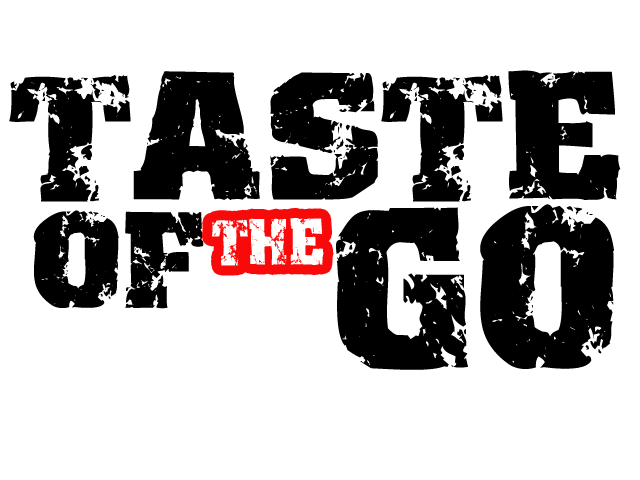 We also have a preview of our own for you, his new single Choosin featuring Mina, PLUS a promo vid for the new joint. SO COME OUT AND SUPPORT this event TONIGHT Dec. 28th...dont sleep!!! SO.BE.IT. chptr1 (promo) from Ayo on Vimeo.